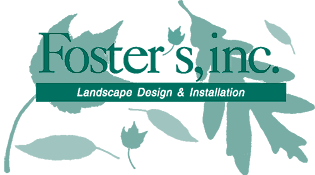 When it is a perennial, small bush, flowering specimen tree or beautiful shade tree expertly selected to compliment your home and landscape design. Foundation design and plantings accent the architectural form of your home. Flora as a visual buffer can maximize privacy, minimize an unwanted view or enhance a desirable feature in your landscape design. Intense summer sun and even a slight dry spell can cause significant damage to even the best planned landscape. We install irrigation systems which protect both lawn and plantings throughout the hottest days of the summer season – making landscape maintenance that much easier.